Complete deployment of Facebook ad campaigns from start to finish. Full Facebook Ad creative creeation including all images and copywriting. Finding and targeting your perfect audience for high converting ads. Each ad will be tested, analyzed, and optimized for conversions. Creation of landing pages and lead pages designed to convert. Our team of highly qualified copywriters will consult you every step of the way. 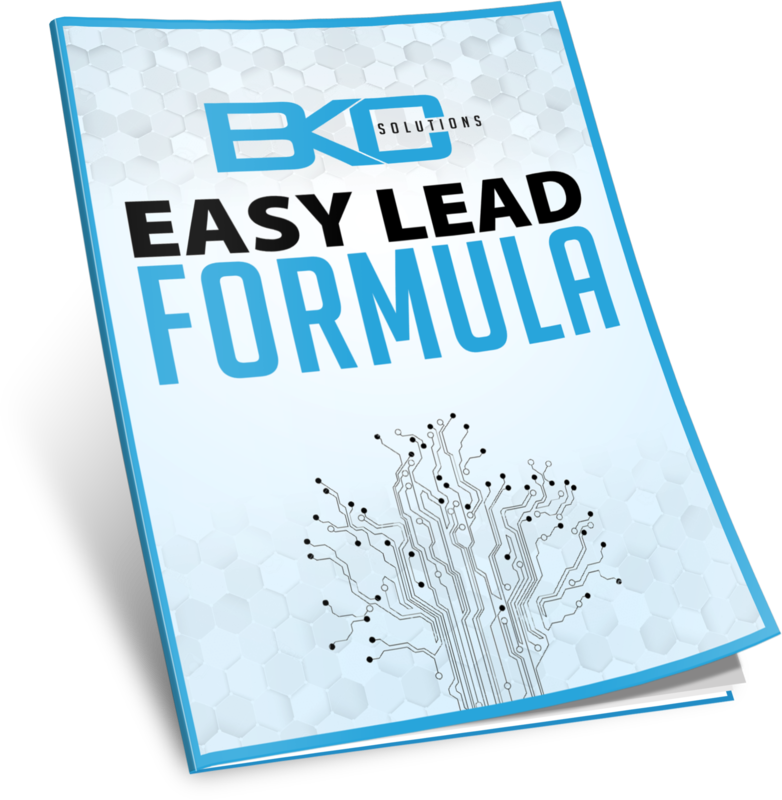 FREE Guide Reveals How To Get Daily Targeted Leads For Your Business! Start getting more leads and appointments today!